While PS4 players are already enjoying Black Ops 4 Blackout beta, it is time for other platforms to do the same. PC preload for Blackout beta has kicked off which means you can download the client right now. The preload size was 18GB on PS4 but expect it to be more on PC due to higher resolution textures. Those who preordered the game are the only ones with access to the private beta prior to the game comes out. Early impressions of Blackout beta are positive so expectations are high. PC users will get access to the beta starting September 15. Same is the case with Xbox One users but both platforms will only have 2-day access to the beta as it will end on September 17. 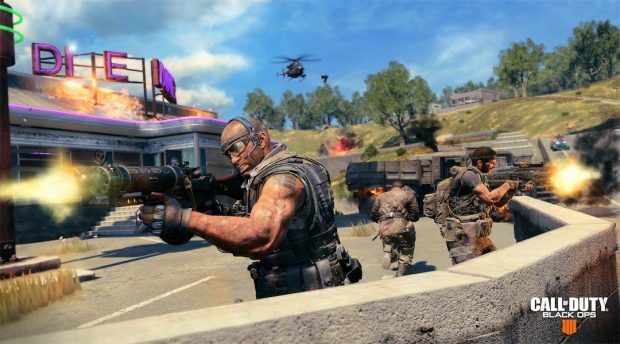 Black Ops 4 Blackout mode features the biggest map ever created in a Call of Duty game. Developers have been keeping a keen eye on the feedback from the community and have already made some notable changes. These are surely going to be implemented in the PC beta prior to its release. The client can only be downloaded through the official Blizzard App. 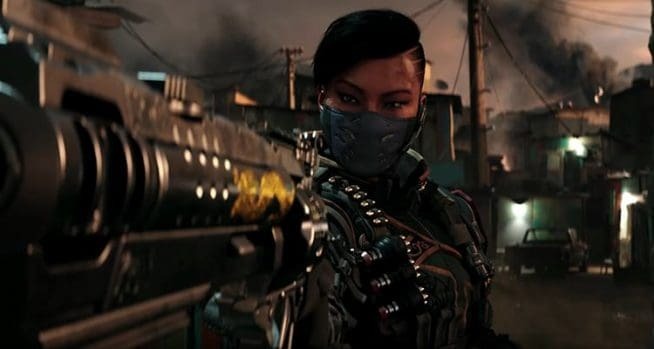 Black Ops 4 is releasing on PC, Xbox One, and PS4 on October 12.